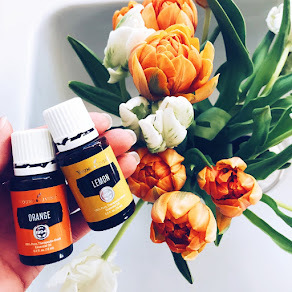 I am so excited to share a project that has been in the works for quite some time now and I couldn't be more thrilled with how it turned out! 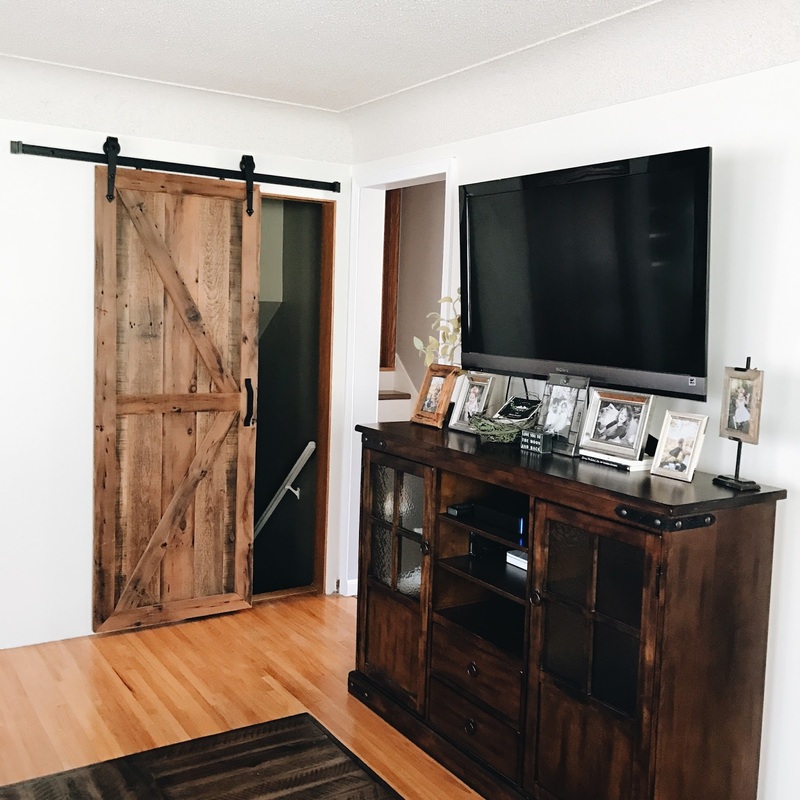 This past Winter Dustin and I had the opportunity to design a sliding barn door with Beams & Boards, a local woodshop run by husband and wife team Joe and Kristina. Beams & Boards specializes in one of a kind designs made from reclaimed wood, most notably barn wood from Minnesota and Wisconsin. 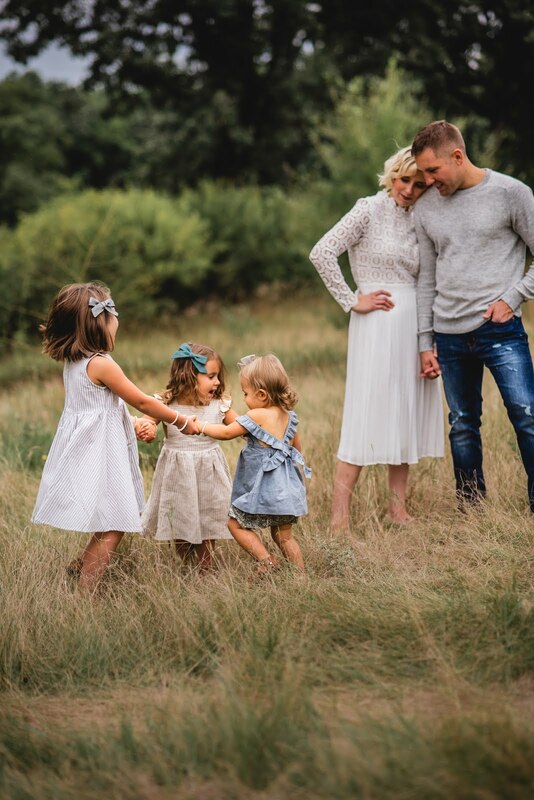 After realizing they make quite the team while designing pieces together for their wedding back in 2014, they opened up their shop in January 2015 and have spent the past two years working to create the most beautiful custom pieces for homes throughout the midwest, including barn doors, tables, headboards, wall decor, floating shelving, other furniture & more. 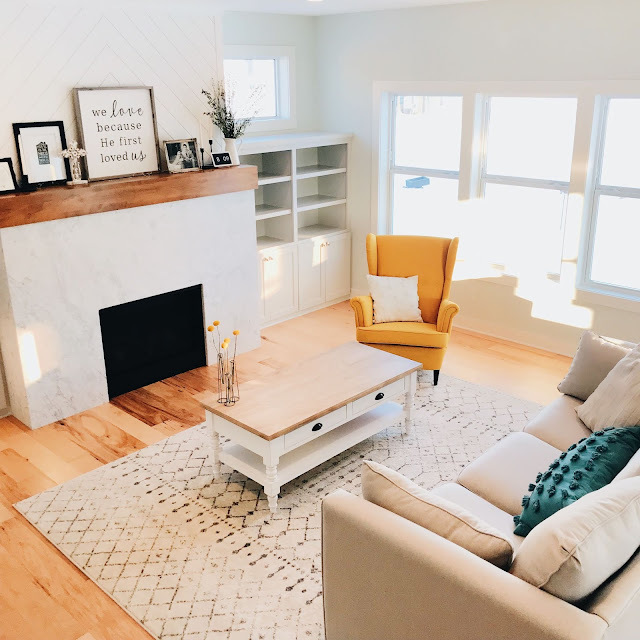 Dustin and I have moved from a more modern to quite rustic style over the past 5 years since purchasing our first home and doing a lot of renovations (read: 5 huge renovations), which really led us to discover what our style is and how to thoughtfully incorporate it into our home. Our home was built in the 60s with a lot of the original woodwork, hard wood floors, etc. and having always dreamed of having a sliding barn door, I was thrilled to partner with Beams & Boards to bring our vision to life. The process of designing the door was incredibly seamless; Kristina and Joe made it so easy for us to decide on the design itself as well as pick a stain color that would complement the wood already in our home and once it was complete, Dustin picked it up. All that was left was ordering a steel track and hanging it (recommended barn door hardware can be found here), which was a project he tackled during the week he was off work after Adaline was born. Our home is four floors total and on our main floor (living room, dining room and kitchen), we have a staircase leading down into our garage and basement. In that space we had a pocket door that was original to the house but that we honestly never used. Being that our living-dining room is the area we are most often in, especially when hosting and entertaining, we knew that would be the perfect place to hang the door. It finishes the space so well and I just love the rustic character it adds to our home, especially knowing that the wood was sourced from barns in our home state. 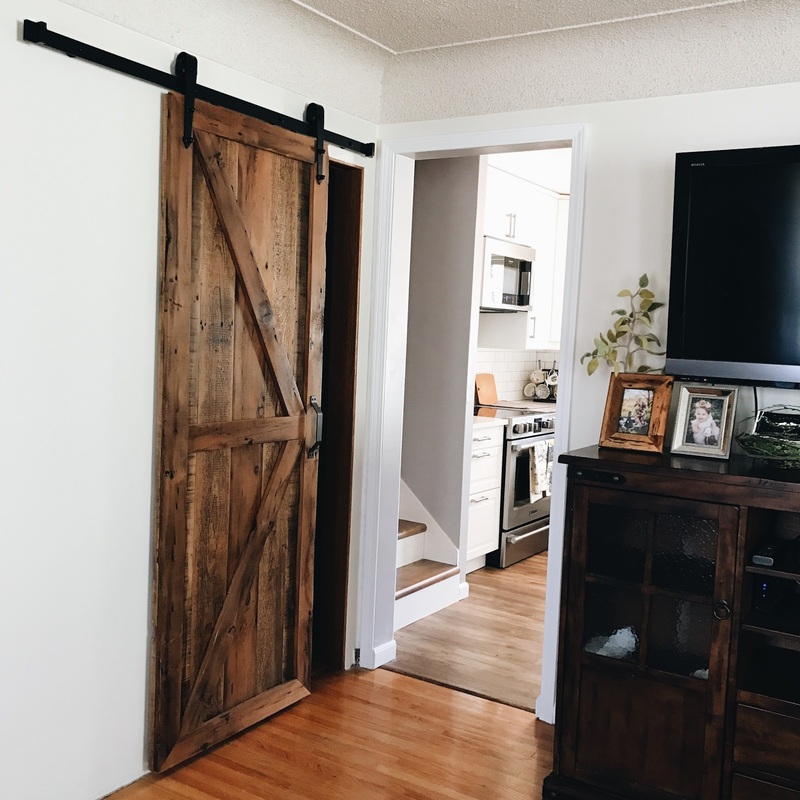 We had such a wonderful experience working with Joe and Kristina and would highly recommend Beams and Boards for any project you have in mind, especially adding a barn door to your home like we did. They can be contacted at beamsandboards@gmail.com and if you are local to the Midwest and mention this blog post, they will give you a 15% discount on a custom barn door order now through April 1st, 2017.